For those sticking with the more mature GCC 4.4 series, the 4.4.4 release has 51 bugs officially fixed. The list of regressions targeted for the 4.4.4 release can be found on the GCC BugZilla. Since the last status report, however, four new P2 regressions have been spotted and thirteen new P3 regressions, but fortunately no P1 regressions are known. 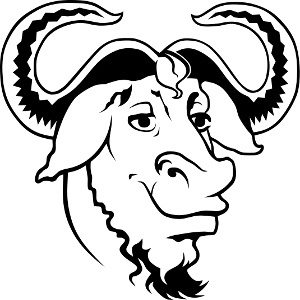 The GCC 4.4.4 source packages are being uploaded to mirrors right now, as is mentioned in the 4.4.4 status report. A GCC 4.4.5 release is expected to arrive towards the end of July.